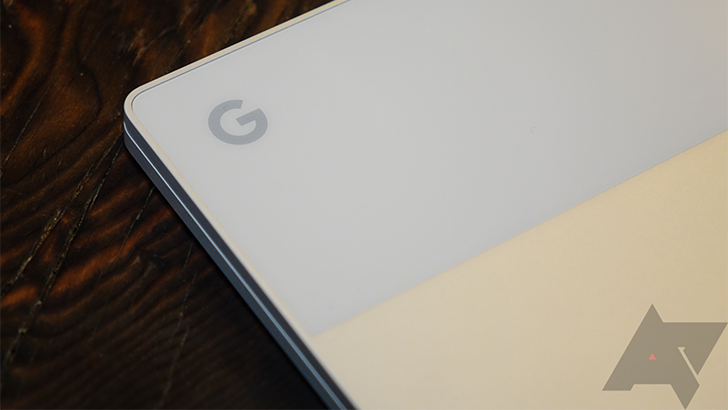 Back in February, a commit to the Chromium Gerrit revealed that "secret" 4K Chromebooks were in the pipeline. The comment attached to the commit, at the time, seemed like just a wink and a nod to the future possibility, but it appears there may be a specific name attached to Chrome OS' 4K future. "Atlas" is the codename for a 4K-equipped board recently discovered in a file on Google's Chromium Git.